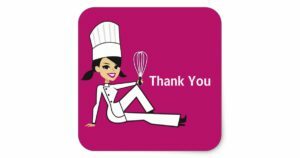 All Things Baking > How does it work? Please take your time to browse the items in the store and add whatever you are interested to your “basket”. Once you are done, you can go to your “basket” and amend the items or quantities needed. When you are ready you can proceed to “checkout”. You will be prompted to fill in your billing details which is your address, tel number etc. Once done, you can click on the “place order” button. This will then send the order through to us. NB: You do not have to make payment at this point. We will calculate the quote for delivery for you and add it to the order quote. Please see the below courier fees as a guideline of costs. This will be sent back to you to approve. Should you approve, you can now go ahead and make an EFT payment on the quote including the delivery costs. As soon as the payment reflects on our side, your goods will be sent of asap. We will also send you your tracking number for your own reference. NB – All orders (non-discounted items) over a R1500 gets their first 15kg on delivery FREE. 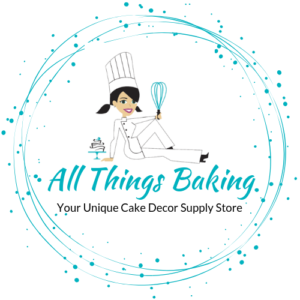 If there is anything in specific that you are looking for which you cannot find in the All Things Baking Online Store, please feel free to mail us at allthingsbaking.sa@gmail.com so that we can try and find it for you.